» The Trick Used By Military Servicemen to Fall Asleep in 2 Min. Insufficient sleep causes a number of health problems, including diabetes, heart attack and stroke. 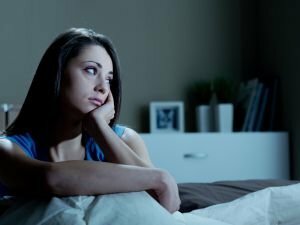 Quality sleep is among the most important things you can get and if you're suffering from insomnia, a trick used by the military can help you fall asleep in just 2 min. 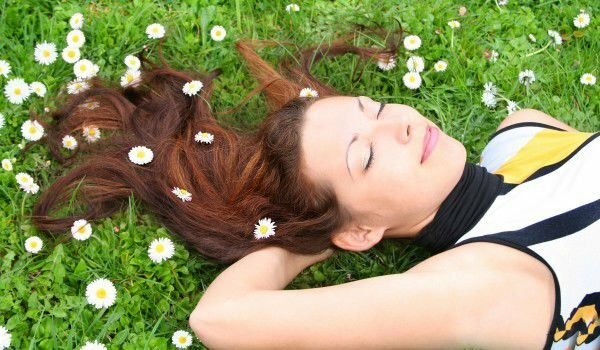 This method will help you overcome chronic sleeplessness, so that you can truly rest at the end of the day. After you've relaxed your entire body, try to clear your consciousness of all thoughts. To do this, imagine a calming scene. It can be a beach, clear skies, green fields. Start repeating the words "I'm not thinking" for 10 seconds. This will indeed help you relax and when you enter this state the day's exhaustion will have its say and you will fall asleep in minutes. This method of falling asleep was first written about in a 1981 book. It's used by the military to combat insomnia in troops who have returned from the battlefield and suffer post-traumatic stress.